Are you elderly, injured, or disabled? Do you feel like your mobility options, and therefore some of your freedom, are being whisked away? If you live in a two-story home, and have trouble navigating the stairs safely, you may feel that your only options are to either give up using the second floor of your home, or to move. Neither option is a good one, and can make you feel trapped. There is one more and better option: that of an Acorn stairlift. You may worry about the cost of one of those lifts. There are several options available, through financing, help from family, or Medicare, that can help you afford one of these stairlifts, which will be worth every penny, as it becomes an integral part of your life. However, even once it is installed, you will probably be asking yourself how much it is going to cost you to maintain your lift. How much does a stair lift replacement batteries cost? Will you be able to buy them easily and install them easily? In addition, will you have to be buying new ones every year and spending hundreds of dollars on them? The answer to these questions is, it is easier and more affordable, than you may think. The Acorn stair lift does not require any fancy, custom-made batteries, nor do they have a fancy, custom price. 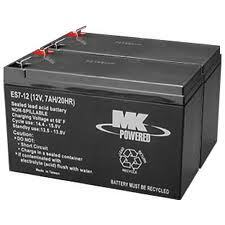 The batteries that you will need are regular, commonly found, and available at any battery supplier and even some major retail chains. If you use your lift for a moderate amount and for normal everyday activities, they should last an average of 3 years. At the battery suppliers, you can buy a pair of the batteries for around $70, or order them straight from Acorn, for $35 each plus the shipping costs. That averages to just $23 a year for the cost of batteries for your stair lift, just $23 dollars a year to help you stay in your home, enjoying your whole home, while remaining safe and comfortable. 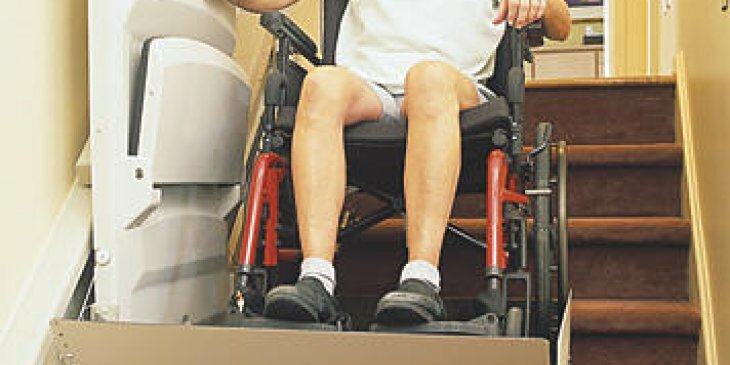 Of course, the cost of batteries is not your only concern when purchasing a wheelchair stair lift. However, now that you know that the batteries are affordable and easy to purchase, it is one less reason not to delay in obtaining your lift. Chances are, you will feel safer, happier and more in control of your life once you decide to make the purchase. In summary, stair lifts can really improve life for anyone who has trouble navigating up a staircase. 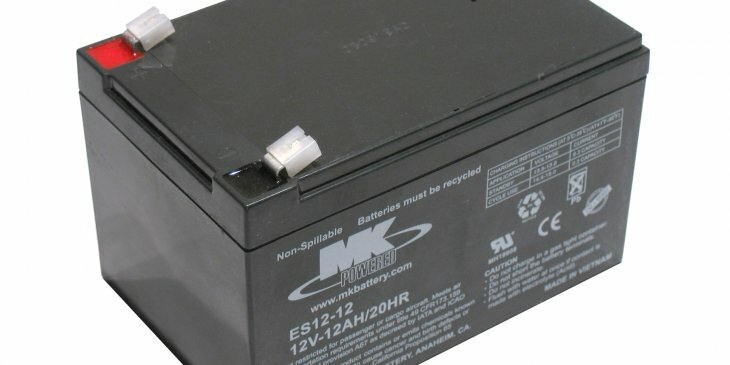 Batteries can be obtained for and average of $23 a year, and are not difficult to find or to install. You will not have to even think about it for probably about three years into enjoying the freedom your lift provides. « Will Acorn Stairlifts Fit if You Have Knee Problems, or a Narrow Staircase?